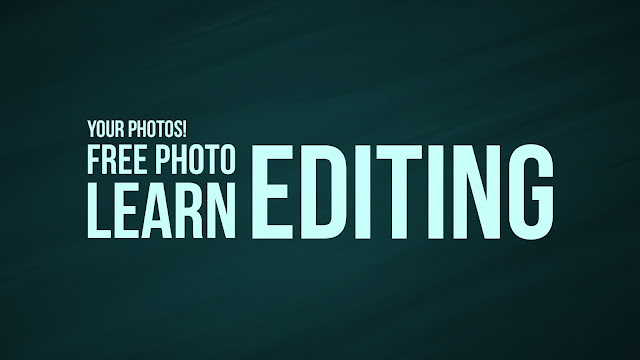 Get free photo edits for everyone. The images that come in my email, will be edited with the order of incoming messages in gmail. Once completed, the results will be sent to your email.